President Obama with his advisor for Latin America, Ricardo Zuñiga, and the National Security Advisor Susan Rice. 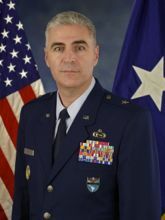 Formerly the #2 man in ISAF in Afghanistan, General Thomas W. Geary is now in charge of Intelligence at SOUTHCOM. 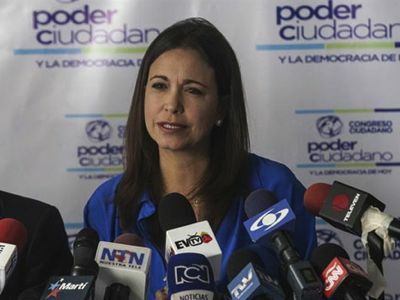 The coup was supposed to place Corina Machado in power María. On January 26, she hosted her main foreign accomplices in Caracas. 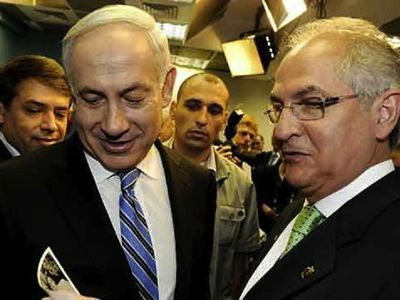 The Mayor of Caracas, Antonio Ledezma, was the liaison officer with Israel. 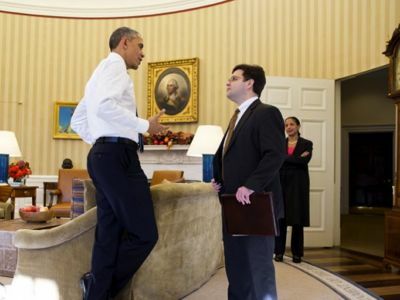 He secretly went to Tel Aviv, May 18, 2012 to meet with Benjamin Netanyahu and Avigdor Lieberman. He represented the head of the Venezuelan opposition, Henrique Capriles Radonski. In 2002, the United States organized a coup against elected President Hugo Chavez Frias , then they murdered the judge in charge of the investigation, Danilo Anderson . In 2014, they seemed to give up their goal and supported anarchist groups to vandalize and destabilize the country, it is the Guarimba . « Notre ami Danilo Anderson assassiné à Caracas », Réseau Voltaire, 19 novembre 2004. “The CIA behind Danilo Anderson’s Murder?”, by Marcelo Larrea. 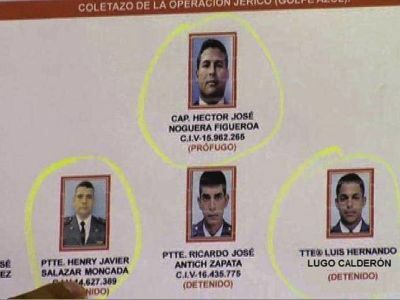 “FBI and CIA identified as helping Plan Venezuelan Prosecutor’s Murder”, by Alessandro Parma, Voltaire Network, 1 December 2004 and 11 November 2005. « Venezuela : conclusion d’une année déterminante », par Romain Migus, Réseau Voltaire, 10 octobre 2008. 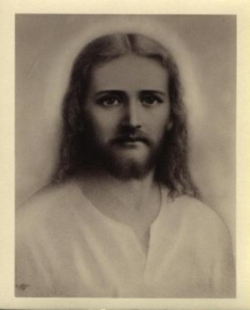 “The Albert Einstein Institution: non-violence according to the CIA”, by Thierry Meyssan, and Gene Sharp’s answer, Voltaire Network, 4 January 2005. “US against Venezuela: Cold War Goes Hot”, by Nil Nikandrov, Strategic Culture Foundation (Russia), Voltaire Network, 8 March 2014. 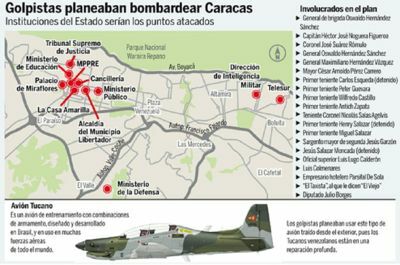 «Las “guarimbas” de Venezuela: derecha embozada», por Martín Esparza Flores, Contralínea (México), Red Voltaire , 28 de abril de 2014.